The theme of the event in St. Petersburg was “Containers and Container Transportation. Topical Matters, Ideas, Solutions”. At the Conference, the attendees focused on safe transportation and prevention of container loss at sea, issues of development of the reefer container market, implementation of a digital component to container transportation management scheme. 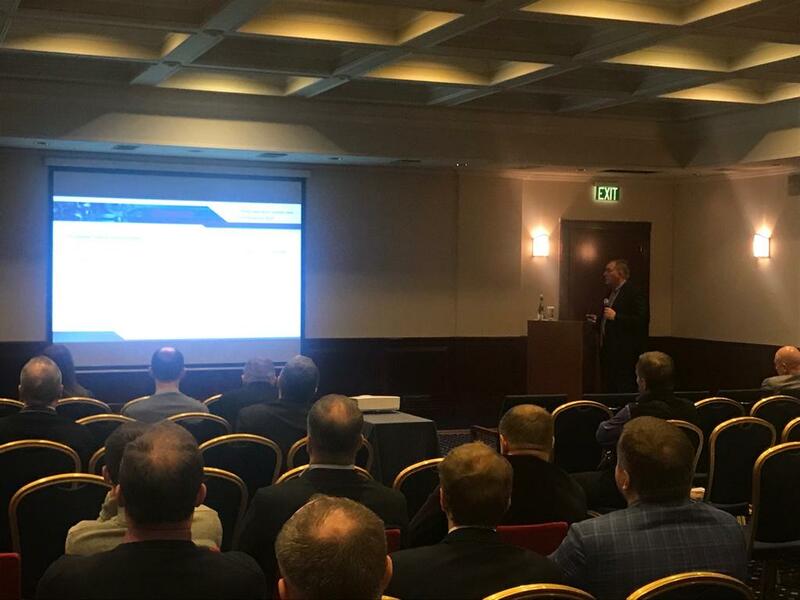 Eurotainer was invited to make a presentation and did so on the global tank container market to give the conference attendees an overview of tank container manufacturers, available container types, leasing options and uses of tank containers.